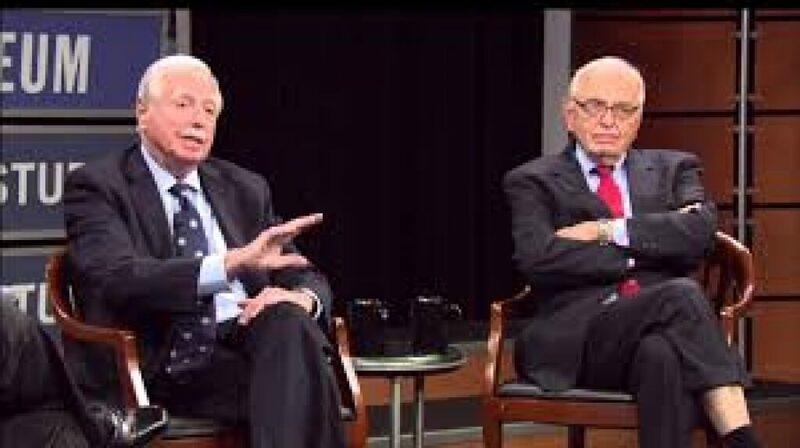 This essay on [Willens' and Mosk's] work for the Warren Commission they served on is more notable for what they omit from the official record than what they include, writes Gary Aguilar. 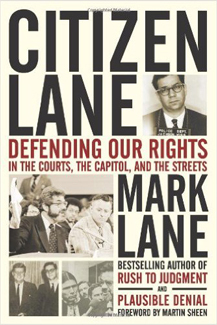 On the occasion of Mark Lane's passing, Jim DiEugenio looks back at his autobiography, concluding: "Lane’s life stands out as a man who did what he could to correct the evil and injustice in the world around him, with no target being too small or too large in that regard. This book stands out like a beacon in the night. It shows both what a citizen should be, and what an attorney can be." Jim DiEugenio pays tribute to the long and distinguished career of Citizen Lane, activist and fighter for social and political justice.